Jojoba Oil Benefits - more than just for skin! Jojoba oil benefits include it's wonderful ability to make your skin free refreshed and replenished, without leaving it feeling oily. It is widely considered one of the best massage oils for any type of bodywork. Natural, multiple health benefits with jojoba oil! It has anti-fungal, anti-bacterial, anti-inflammatory, and anti-oxidant properties to help protect and renew dry, inflamed, acne-prone skin as well as improve the look, feel, and health of dry, damaged, and thinning hair. With all the different types of massage oils used today, this oil far outweighs the rest. It is considered one of the best massage oils with professional massage practitioners because of it's organic qualities and benefits to the client's skin. Most massage oils leave you feeling greasy and uncomfortable after the massage session and may even cause allergic reactions. Also, some oils oxidize easy and start to smell rancid soon after use. Overall, the best massage oils that do the best job for most techniques of massage therapy are 100% Pure, Natural Jojoba Oils. Great absorption! 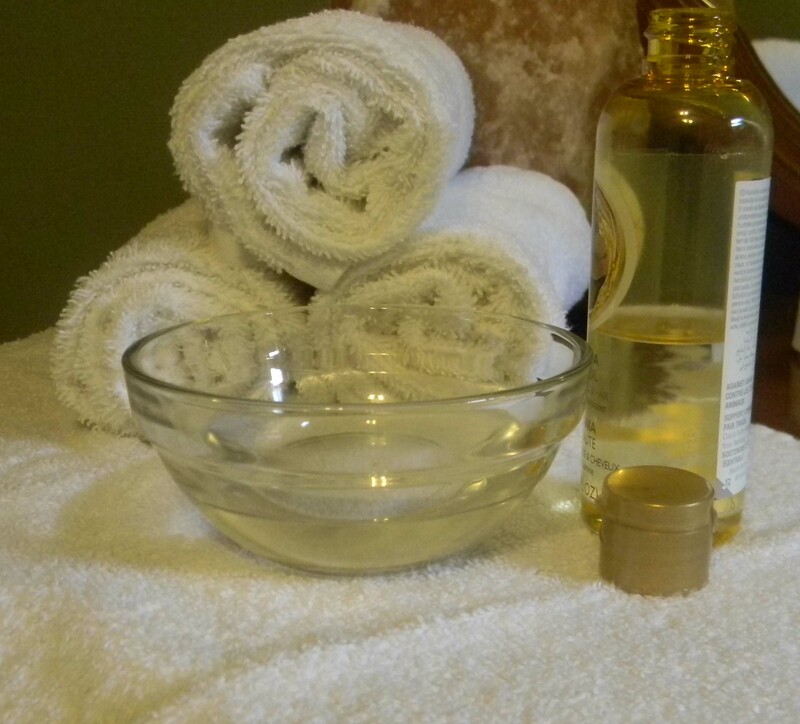 - Jojoba oil absorbs slowly into the skin, giving you workability on the client's skin for a long period of time. This keep the therapist from having to continually apply more oil. Out of the many jojoba oil benefits...this is the best! Healing properties - This oil will leave the skin feeling refreshed after massage. It not only soothes away muscle aches and pains, but it will speed heeling of scars or abrasions on the skin, making it more comfortable and easier to move freely. Lighter on the skin - Jojoba oil is non-greasy and feels light on the skin. It's natural feel allows the therapist to apply and massage easily. Mineral-rich - Organic jojoba oil is very high in Vitamin E compared to most massage oils and is a natural antioxidant. This vitamin and other minerals in the oil keep the skin free of infection and break-outs. It also contains oleic acid, which is an essential acid for healthy-looking skin. Long shelf life - Jojoba oil lasts forever and is a great choice for therapists who only work part-time and use their oil slowly. It is one of the most versatile oils because it rarely oxidizes. Safe - Because jojoba oil is hypoallergenic, it won't cause allergic reactions, even with the most sensitive skin types. This makes it very popular with massage therapists who do not want to take chances with oils derived from nuts on sensitive clients. Price - The price is also relatively expensive compared to many massage oils, however, consider the fact that you will only be using a small portion, compared to the amount you use with other oils. Great for Acne - Whether you or a client has facial or back acne, jojoba oil is the perfect solution, as it is non-comedogenic. This means it won't clog pores. It is suggested that jojoba oil actually "tricks" the skin into thinking that the production of sebum is not needed because it so closely resembles sebum, which means that jojoba oil can actually assist in breaking down sebum in clogged pores. So, with these wonderful benefits for your skin and your client's skin, you can understand why it is one of the most popular and healthiest choices for massage oils. The jojoba bean originates from harsh deserts, and is known as one of nature's best massage therapy products. The oil derived from this bean has been used for centuries to moisturize the scalp, skin, and nails. Known as "liquid gold" in many countries, it can penetrate deep into skin, to leave it feeling soft, but not greasy. Jojoba also controls the production of oil, in the scalp (as well as on the face) and helps common hair problems such as dry and split ends. This is one of the best massage oils to use in massage therapy...as a carrier oil for adding essential oils, or for use alone as your primary massage oil. Although there are many jojoba oil benefits, the greatest is the way it feels on the skin, whether you are a client of a massage therapist or using it at home for your own health and healing.